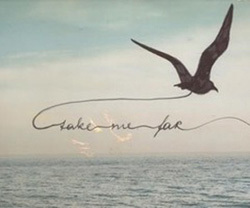 to fly, and be free? 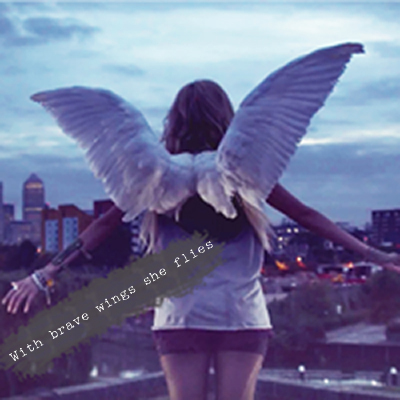 Are your invisible wings feeling wounded, broken, or bruised? Perhaps you are struggling after a breakup, betrayal, a sudden loss, or the passing of a loved one? Or maybe you are just feeling a little lost, scared, overwhelmed, or lonely? If so, I warmly invite you on a journey of taking flight, of releasing the pain that binds you, and discovering new heights as you heal. This online book and e-course was designed specifically for YOU, to help lift you from a place of sadness and provide you with a sense of comfort, hope, direction, power, and peace. 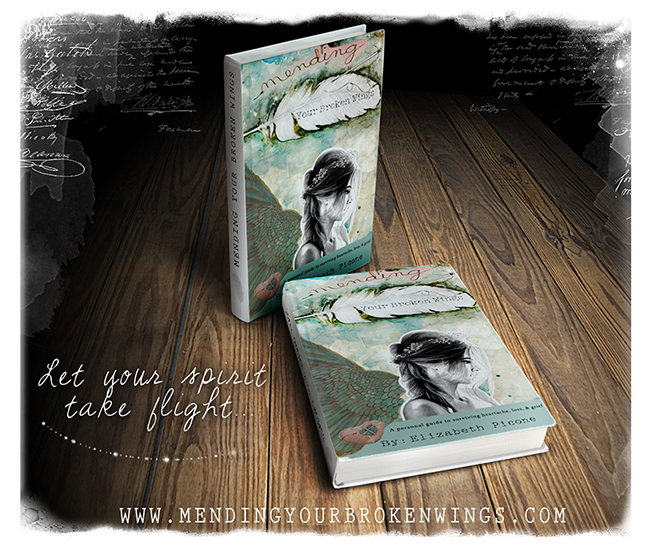 Welcome to the launch of "Mending Your Broken Wings" an online self-study course and e-book! I couldn't be more excited to release this creation from my heart to yours. I am truly honored to have you visiting this page, and I am hopeful that you will join me on this healing journey. We truly are ALL in this together, and you can take comfort in knowing that you are not alone. Even though you may be going through a sad or transitional time, there IS love and support waiting for you. 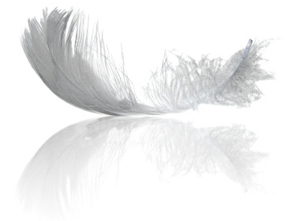 After my many years of counseling the bereaved, I feel confident that I have gathered the wisdom to help you mend your wings and soar, and to help you move through the hard lessons of life with courage and triumph. Your healing journey with me isn't limited to the e-book and self-study course, but also gives you access to an exclusive soul circle of peers who will be healing alongside you over a private virtual network. You will have the opportunity to post questions and share your thoughts and feelings with the private online group while I pop in to check on you to provide helpful feedback. As your teacher and personal spiritual guide, I will be sending love + light to support you during your transformation. Let me share with you the vast wisdom that I've gained throughout my own broken heart and wing stories and through my many years of experience with the thousands of clients I have worked with. Your miracle is just around the corner and I am here to help you through these trying times. 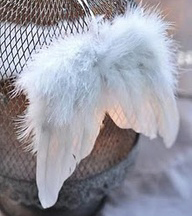 Even if you are not yet ready to take this journey with me - I send you love, healing, + hope for your mending wings. 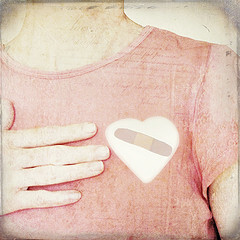 During this first part of the process, you will learn to explore your core wounds and your very own "broken-wing story". Discovering and exploring your pain will eventually bring peace + purpose. Learning to let go of lower thoughts, patterns, choices, and behaviors by surrendering your pain to a power much greater than yourself. Here you will learn to move past the negative patterns that are holding you back, connect deeply to your truest sense of self, and be reborn into your highest potential…a phoenix rising from the ashes. 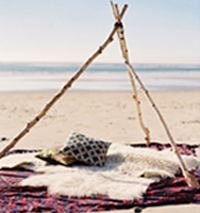 Receive support and inspiration by surrounding yourself with a fierce + radiant virtual community. Through the power of transformation, you will learn to love your scars, as they too serve purpose in your life. Recognize the strength in your once broken wing that now flies higher, stronger, and faster than ever before. This experience is a one-of-a-kind, online book and e-course. It is a transformational tool to use during tough times and a guide book to direct you on your path of healing. Six Chapters - Each chapter is filled with an abundance of inspiring quotes, healing wisdom, encouraging personal stories, and spiritual truths to help you find comfort and heal. Topics include the stages of grief, practical ways for you to mend your heart after times of loss or major life transitions, tips on sacred self-care, healing tools for you to use during your transformation, and healthy ways to cope during depression, heartache, and grief. It was written with the intention to land in the hands and hearts of all those that may be suffering and in pain. Heartwork Journal - Every chapter includes a special "workbook" section that was designed to help you process the accompanying chapter. This section will offer you beautiful PDFs to print and use for your heartwork pages, and are filled with healing affirmations, guided questions, and actionable exercises, for you to put into daily practice. Videos - Short video clips that offer a personal glimpse behind the inspiration for each chapter. These mini videos will go alongside the material discussed in the book and will offer you extra insight, support, and an added dose of comfort. Sweet and Soulful Resource Guide - A rich and luscious resource guide for getting you through the tough times. You will receive my hand-picked, personal favorite websites, poems to soothe your soul, quotes to inspire you, easy recipes to nourish and comfort you, supportive book recommendations, a helpful list of leading healers, therapists, artists, and musicians, and much more. Healing Surprises- A few extra soul-mending gifts to help you heal, lift your heart, and let you know that you are loved. These will be bonus items that I have created and collected for you, to serve as gentle reminders of your own resilience, strength, and grace. 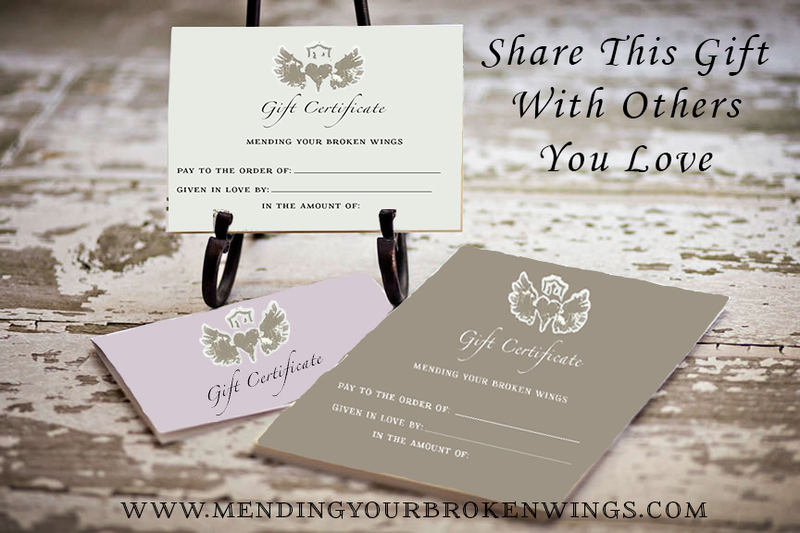 All of the material for "Mending Your Broken Wings" is easily accessible from your mobile phone, tablet, computer or anywhere you have an Internet connection. It is with a grateful heart that I am able to offer this experience to you. For months on end, I poured every ounce of my being into creating this class, and feel that the price of $97 is a beautifully balanced exchange of energy for the time, love, and care that this course required to make. I AM confident that the value of this class far exceeds the price that I have listed it for and hope that you too, will feel good about this sacred exchange of energy and love. With the purchase of this book you will automatically receive the opportunity to book a personal 30-min consultation with Elizabeth Picone, to explore your broken-wing story. In this session, you will receive extra support while you are tending to your sacred wounds to assist you in your mending process. This opportunity will be based on availability and offered at the price of $125, or bundled in discounted package prices. To view available package options, please click the link below. Elizabeth Picone is a gifted and accomplished spiritual messenger with a special interest in grief therapy. She is passionately dedicated to opening the hearts and minds of her clients by connecting them with their deceased loved ones, spirit guides, and guardian angels. Her 15-year practice in the Houston area, along with her thriving national client base, gives testimony to the powerful messages of love and support that she provides to those experiencing a wide variety of life challenges or heartache. Personal readings with Elizabeth are known for their remarkably soft demeanor and uncanny accuracy, which continues to increase the demand for her services and contributes to a growing waiting list for in-office visits at her Highland Village location. Elizabeth is a published author, founder of "The Center for Spiritual Living", and an accomplished blogger via blog.elizabethpicone.com, where she regularly publishes angelic tidbits of guidance from the likes of "A Course in Miracles" and churns out her sparkly and spicy "Goddess Reminders" to an army of urban angel followers. 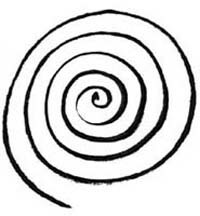 Elizabeth was honored to make the short list of psychics to participate in The University of Virginia's triple-blind scientific study of psychic ability, a parapsychology investigation meant to affirm communication beyond traditional boundaries. Over her many years of devoted service, she has shared her message of hope with organizations like "The Compassionate Friends", "Catholic Charities", and "Bo's Place", each of whom offer spiritual support to grieving children and bereaved parents. 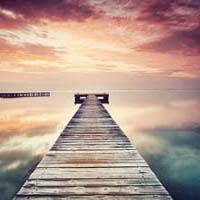 Those who seek her remarkable talent are comforted by the peaceful space she creates as well as the unique graceful healing approach she employs while sharing her profound psychic gift. When she is not delivering messages to clients from the spirit world, Elizabeth can be found spending sunny days at the lake with her husband and three delightful daughters, star gazing with friends under the moonlit sky, and dabbling in her passions of dance, decorating, and mixed media art. "Elizabeth is like a breath of fresh air. Her gentle, tender gifted way is truly like an angel!" Author of "Healthy Mother, Healthy Child"
Before watching the video, press the pause button on the music player below.